Tamisin has always been a little weird. Her freckles actually look more like sparkles and occasionally, she likes to dance under the full moon. 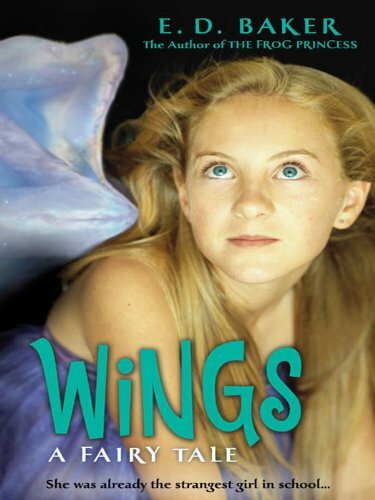 Then one day, wings sprout from her back, and Tamisin learns that her parents adopted her from fairyland. Inspired by A Midsummer Night's Dream, this fairy tale will delight fans of The Tales of the Frog Princess and new readers alike.